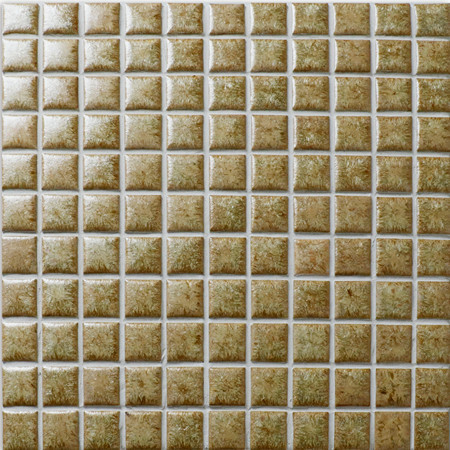 A super new design to our fambe series, stylish texture and vintage brown color, going to add timeless beauty your swimming pool, bathroom and other places. 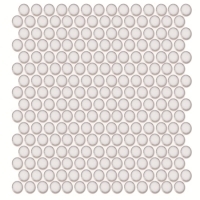 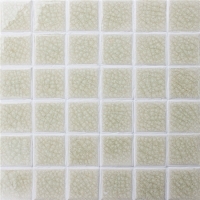 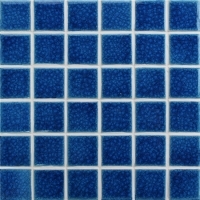 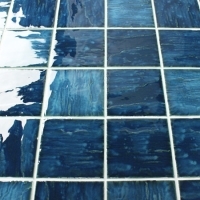 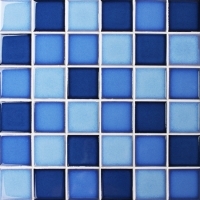 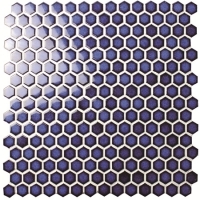 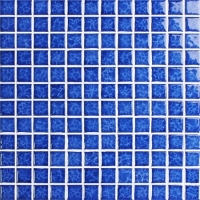 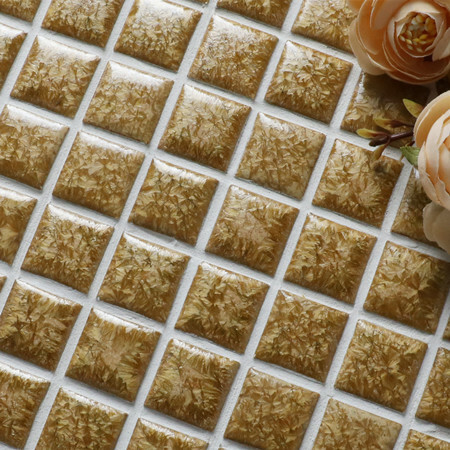 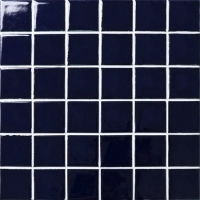 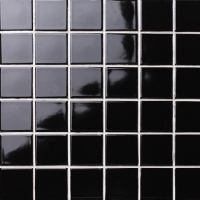 Sample can be provided for ensuring tile quality. 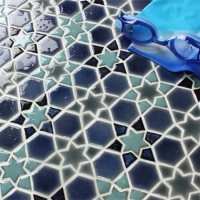 Any swimming pools design, piscine, bathroom, shower, backsplash and home renovation.